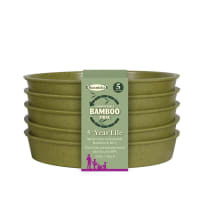 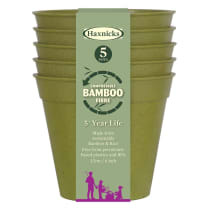 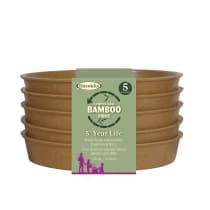 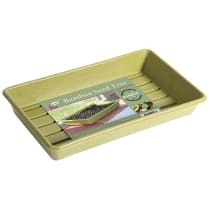 Haxnicks range of bamboo pots, saucers and seed trays are made from sustainable bamboo fibre, rice starch and resin made from naturally occurring organic compounds. 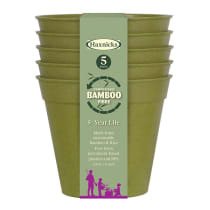 This material is free from petroleum-based plastics and BPA. It is biodegradable and compostable.